You probably know how to snag a deal at your local grocer. Maybe even your favorite clothing shop! 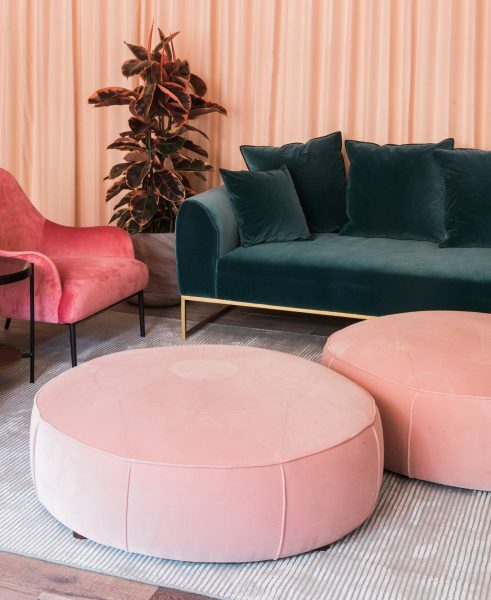 But do you know how to shop a furniture sale? That’s some PhD-level purchasing prowess. You’re scrolling away when suddenly you’re hit with that familiar rush: your all-time favorite piece of furniture is on freaking sale. Of course, just because the price drops doesn’t suddenly mean you need it. Or more accurately, have room for it. However, the siren song of that sale might lead you in a good direction. With a measured shopping approach, some patience, and a game plan, you can score some key anchor pieces at a really good price. 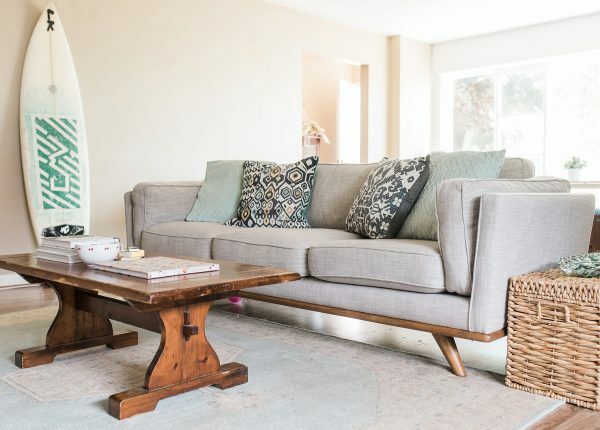 We love the Timber sofa styled in Article customer Abby Sterling’s easy, Cali-inspired space. Know theyself, know thy style. Start by assessing and accepting your home’s style. A good sale can feel like an investment, but buying things just because they’re on sale rarely moves us closer to our ideal space. Are you leaning toward clean lines and airy rooms? Or do you like your rooms cave-like and dark, primed for maximum movie consumption? Be clear and honest about your existing style, and resist buying something cool but ultimately… not really you. Getting a sense of your style isn’t limited to your house. Consider your closet too. What elements show up in both your wardrobe and your home? Bright colors and funky details? Crisp lines and light colors? When it’s time to add new pieces, think of how the styles will mesh. 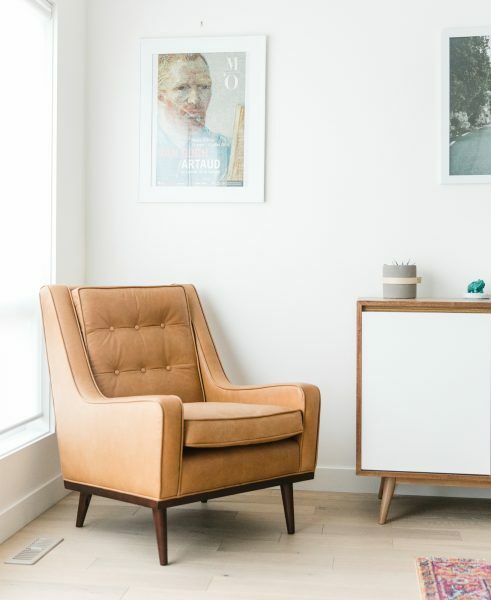 Style can also change and evolve quickly: if you feel yourself gravitating toward something new, a sale item might be a great way to make strides towards your new style. What if what you actually need is a major piece — like a sofa or bed? The prepared shopper gets the limited quantities. Measure up the dimensions of your space, have a shortlist of favorite products, and take note of what your preferred elements are. Say you’ve been eyeing a leather sofa, like the low-slung, lounge inducing Solae. A quick online check will get you dimensions. Then you can use tape to ‘block’ the piece into your space. Remember to leave room around it for people, pets, and side tables. Repeat this process with each possible item you’re considering. This will narrow your choices down. By this point you should have a list of pieces that you’ve set your heart on. Do they fit your space and your budget? Good. They get sale-watch priority. If there are other items you’ve been eyeing they can go at the bottom of the list. With a sale, a measured, collected approach is key. Avoid a second coffee, look at your bank account balance before you open the sale tab, and make sure you have some uninterrupted time to really research your picks. If you have one piece that you’re particularly jazzed about, check it out first. A good sale draws a crowd, and highly prized items go fast. Your list will help to focus your shopping. Efficiency is key. Evaluate the items you’ve been considering. Are you still feeling the same way about it? If so, add that sucker to cart. If you’re like most of us, your budget will only survive one major item — make it count. One of the challenges of a sale is that a sweet deal can tempt us in an unplanned, unconsidered direction. Be strong. Consult your list. Tap into your laser focus. 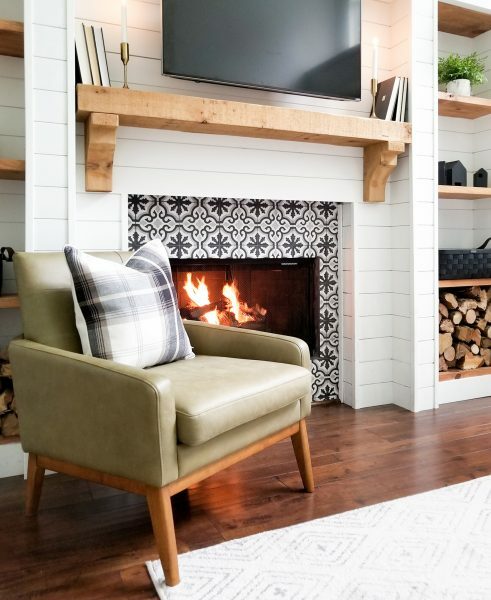 The Bisa chair looking supremely at home next to Keely Mann‘s roaring fire. You can proceed to checkout. By staying focused on the main items you need/want/can afford, you’ll avoid the trap of spending money on what seems like a great deal, but will ultimately collect dust. Save yourself the time and expense (if any) of a return or a resale: sticking the landing is about preparation and a sober approach to shopping. The Nina chair looking super stately — just how we’d describe its owner, David Guenther, too. While it is also true that some of the most charming spaces have a mix of a few styles, these rooms also never come together all in a single sale. Be realistic about your decorating timeline and organize yourself before you shop. By considering purchases as a gradual accumulation, your room will come together steadily and have space to evolve along with your tastes. 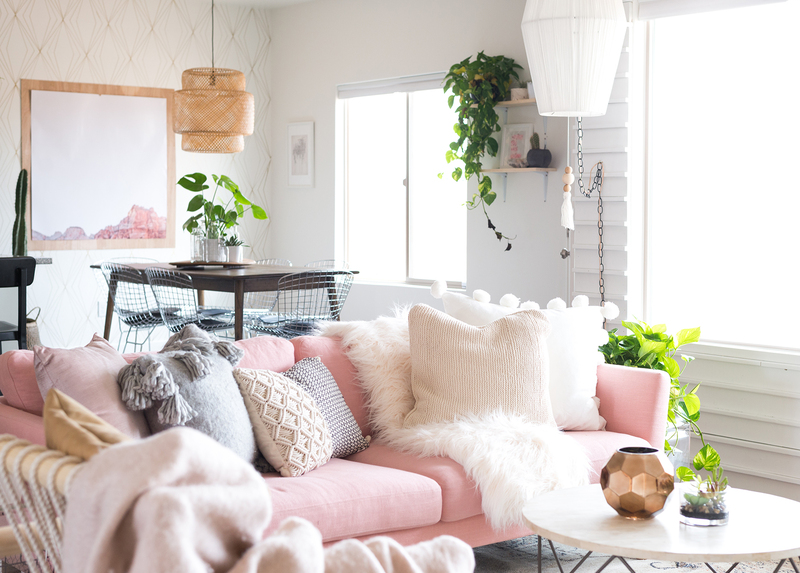 You don’t just avoid getting carried away financially — your aesthetic has the space and time to evolve with your sale picks. Put your new skills into practice: Shop our current sale.